TRACK RELEASE Veldhoven The Netherlands! This is my new track Veldhoven from The Netherlands.It is a sand track whit some nice and realistic tables and other jumps! 2 tracks 1 track for the little guys en 1 for all others, its a replica from a real track. 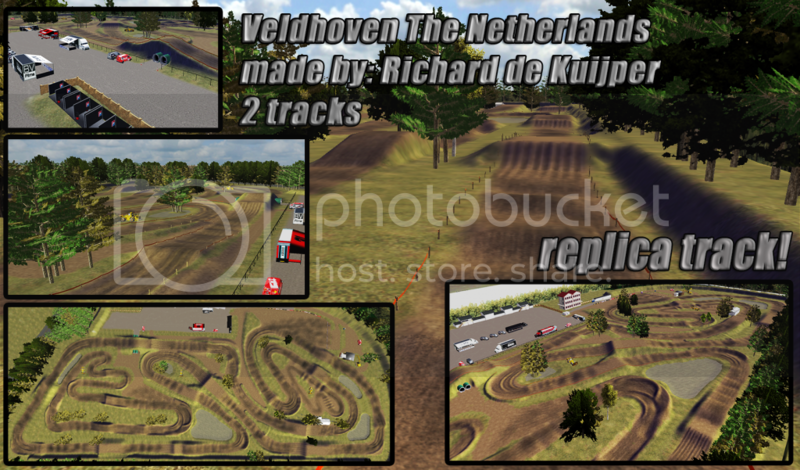 I made this track Veldhoven because i love the real track! -Dion Huybers for the good help! -Robin Flier for the epic video! Re: TRACK RELEASE Veldhoven The Netherlands! This is sick Richard, my hometown track. Rode here so much. Thanks man ! If you don’t crash once in a while, you’re not going fast enough! First impression is that it rides like ice and mud at the same time. Because the track needs to be ridden with more momentum, the ruts could be a little smoother. Right now they're choppy and throw me everywhere, even softening the suspension didn't help a lot. That's just a first impression. Looks good though. Man this is a beauty of a track in my opinion. To me, the only thing missing is an actual roost. 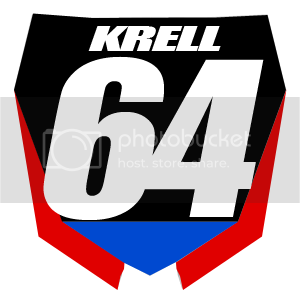 I love the traction, being able to stay pinned on a 450 most of it is awesome. Nice work. Haha, like the 50 track! Actually on a 450 the traction feels geat! that step up is in real live even so big!